You have neither the time nor the mood for disassembly and assembly when making your move ? The Loewen Umzug takes care of the dismantling and the precise reconstruction of your cabinets and furniture. We dismantle and assemble your furniture before and after the move, or when buying new professionally. Also modifications to furniture are not a problem if, for example, your wardrobe does not fit into the new room, the hanging of pictures, wardrobe and mirror, can also be acquired by us. Whether cabinet or wall unit, for private or business, we build it for you on or off. Disassembly and assembly of furniture is always included in our service! We dismantle and mount wall units, kitchens, office furniture and of course Ikea furniture. Of course, all inclusive of any adjustment work. Regardless, we transport any of your special or designer furniture for you, we can also disassemble and reassemble these. 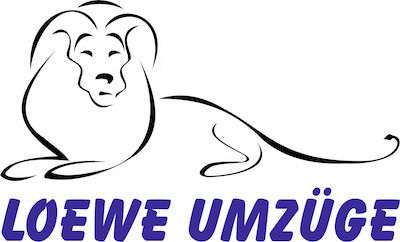 Ask for a free quotation for your move with any disassembly or assembly service from Moving Umzüge .